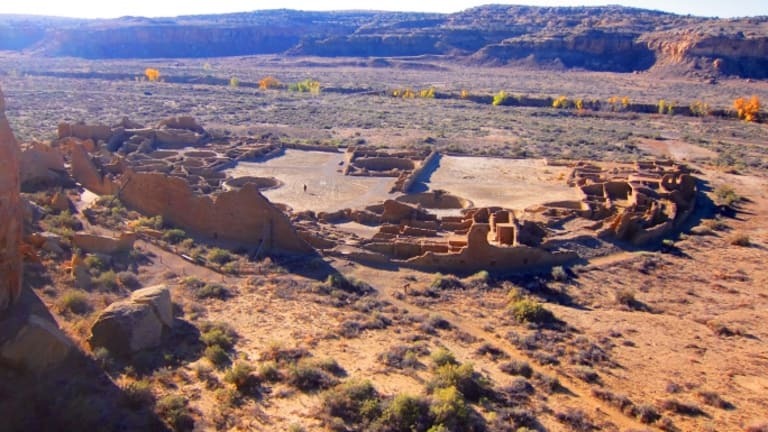 Using DNA from 14 people found buried in an elaborate complex in New Mexico, scientists concluded that elite status in the Chacoan society passed through the maternal line. 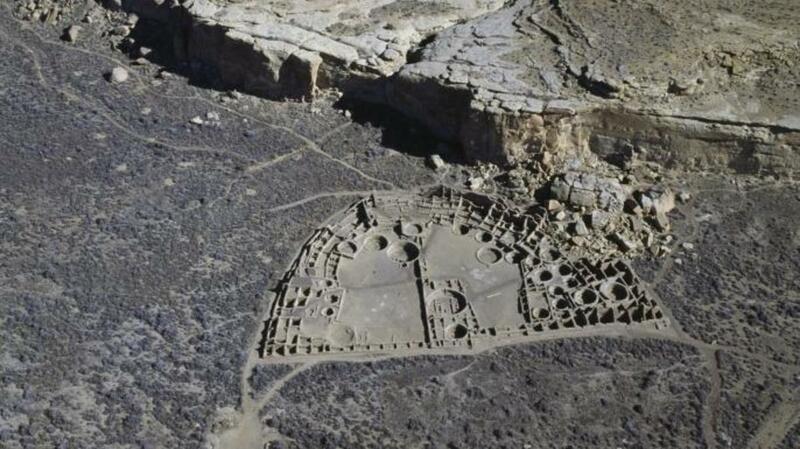 Archaeologists stumbled on Pueblo Bonito, the multi-story stone complex of 650 rooms located in what is now Chaco Canyon, New Mexico, back in the 1890s. Inside a small room they marked as Room 33, they found 14 sets of skeletal remains buried with a dazzling horde of treasures. The cache included more than 11,000 turquoise necklaces and beads and more than 3,000 pieces of shell jewelry, along with wooden flutes and the remains of several scarlet macaws, a type of bird that is not native to the region but to South America, thousands of miles away. The Chacoans were believed to have constructed at least a dozen elaborate buildings like Pueblo Bonito in their heyday. But they left no written records, leaving scholars to puzzle over the organization of a society that most agree was among the most highly developed cultures in pre-Columbian North America. Some experts suggested a single chief acted as ruler, while others argued the civilization was likely more egalitarian. In any case, it seemed clear that the remains of the 14 individuals in Room 33—whose rich burial chamber marked them as among the most elite members of Chacoan society—likely held the key to unlocking the mystery. 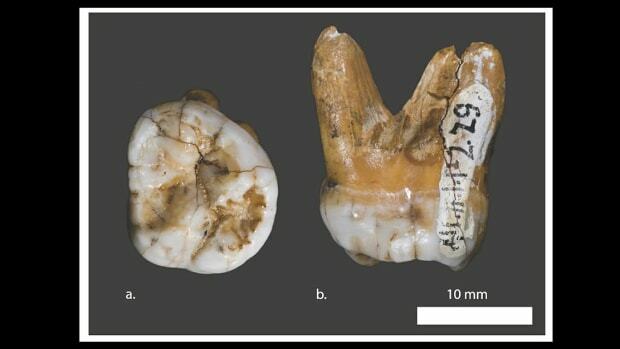 In a new study, a team of scientists led by the archaeologist Douglas Kennett of Pennsylvania State University carbon-dated those remains, which had been preserved at the American Museum of Natural History in New York City, and analyzed their DNA. According to the team’s findings, published last week in the journal Nature Communications, no fewer than nine of the individuals shared the exact same matrilineal DNA, which is passed only from mother to child. 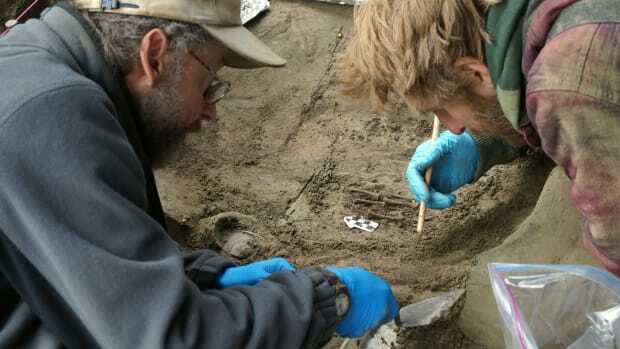 When the scientists dug deeper into the DNA analysis, they also found distinct relationships between two different pairs of remains: a mother-daughter and a grandmother-grandson. Carbon dating of the remains revealed something else striking about the Chacoans. The scientists found the skeletons were interred at regular intervals between A.D. 800 and 1130, the same 330 years that spanned the known existence of the Chacoan society. Previously, scholars had believed the society only developed its complex social structure in its later years, during the 11th and early 12th centuries, but the new findings suggest the process happened a lot earlier. These revelations do not come without controversy. 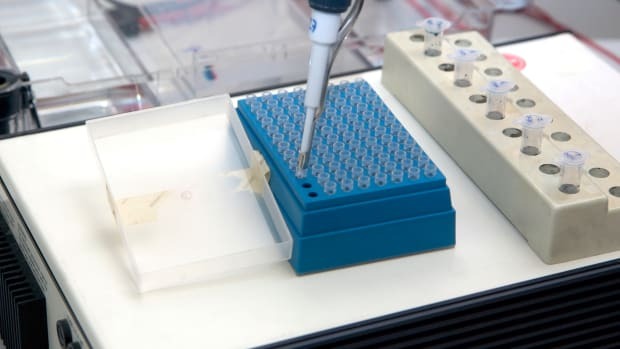 As reported in Scientific American, some critics have questioned the ethics of the new research, saying DNA analysis of indigenous peoples should not be done without consulting with the tribes themselves. Both the Pueblo peoples and the Navajo (on whose land Chaco Canyon is now located) claim to be directly descended from the Chacoans. In some modern Pueblo groups, including the Hopi of Arizona and the Zuni of New Mexico, membership in a maternal clan determines inheritance, a cultural arrangement that—as it turns out—may have been handed down by their Chacoan ancestors. 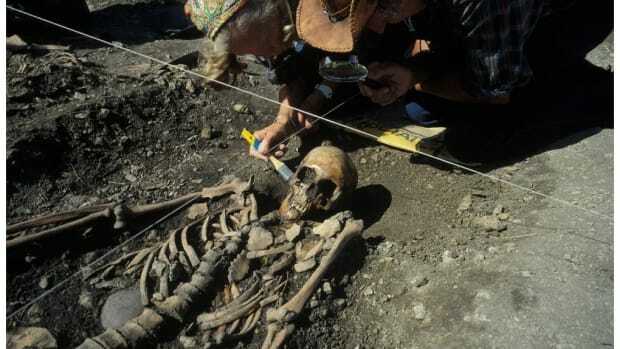 In response to such criticisms, one of the team members who conducted the new study said he is now “working diligently to engage with multiple groups in the Southwest” to “present and discuss the results of the research.” Meanwhile, scientists are eager to study the other burials found at Pueblo Bonito and other Chacoan sites, in hopes of finally solving the longstanding mysteries of this ancient American civilization.